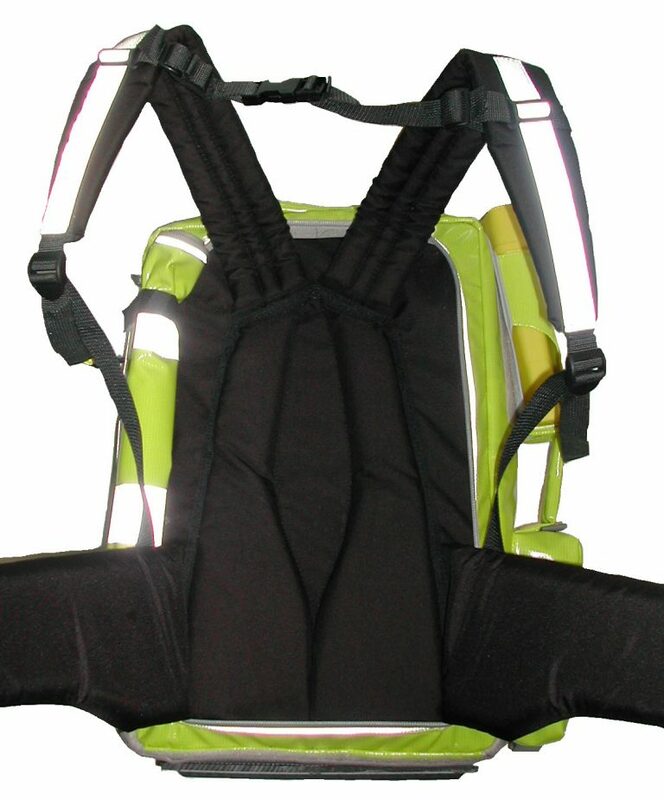 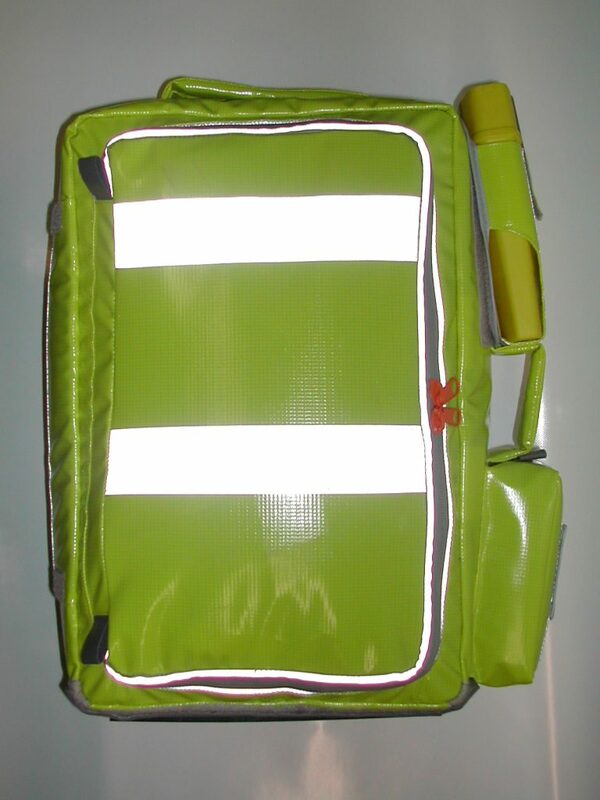 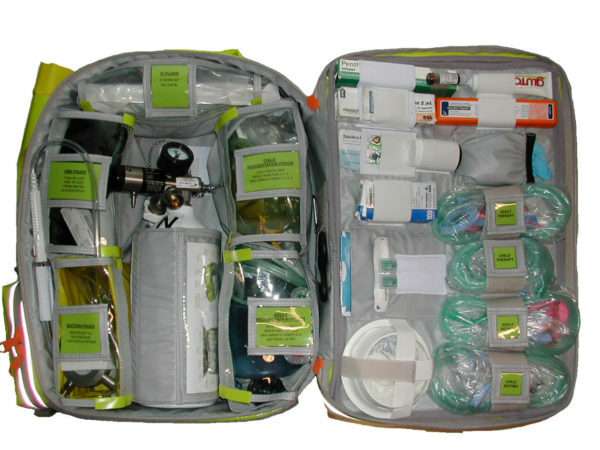 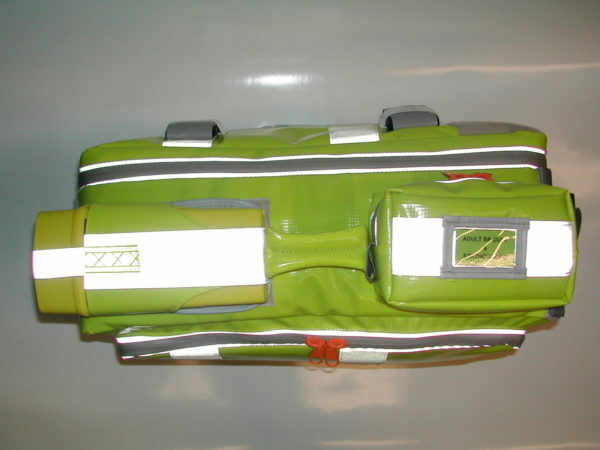 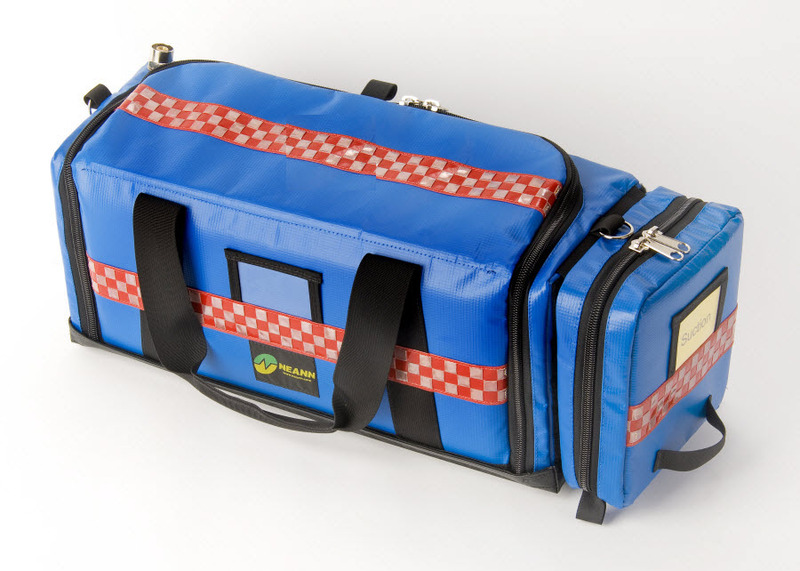 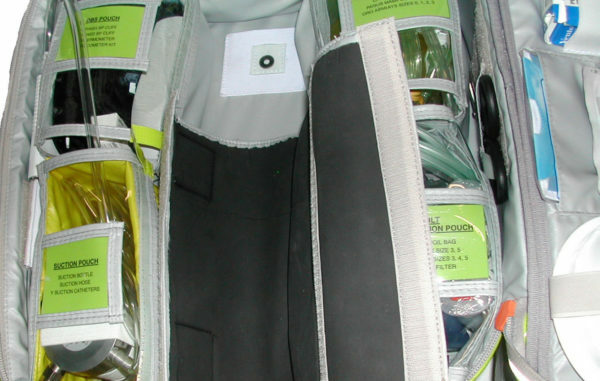 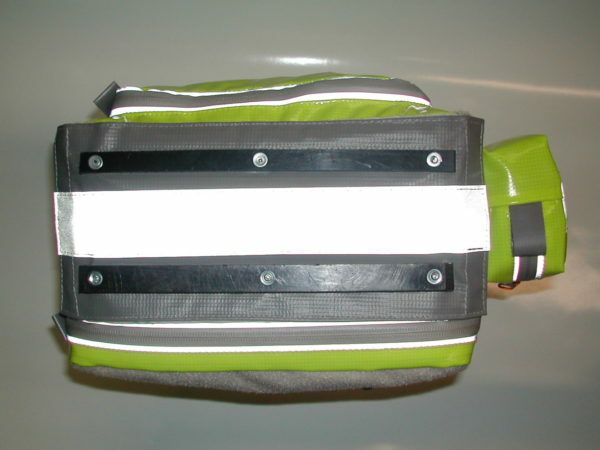 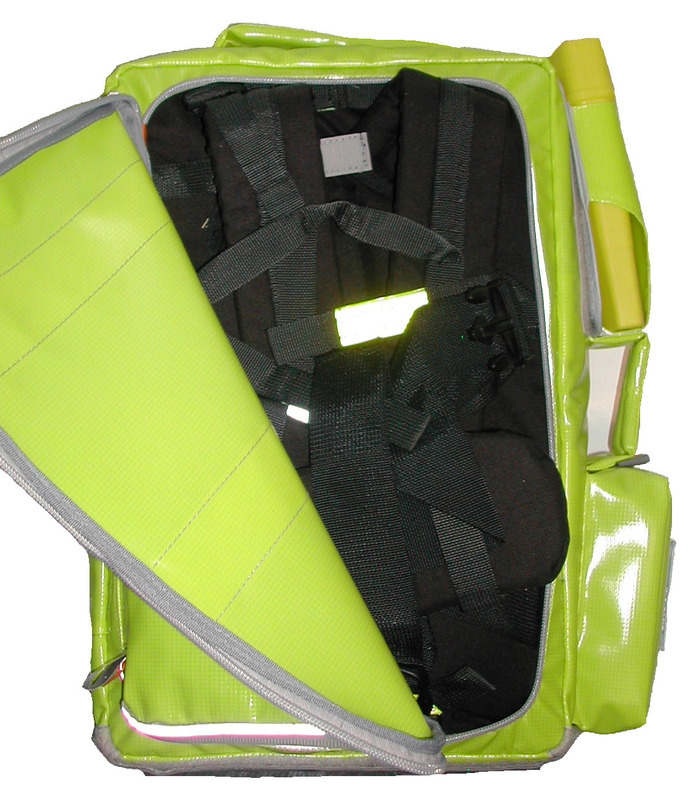 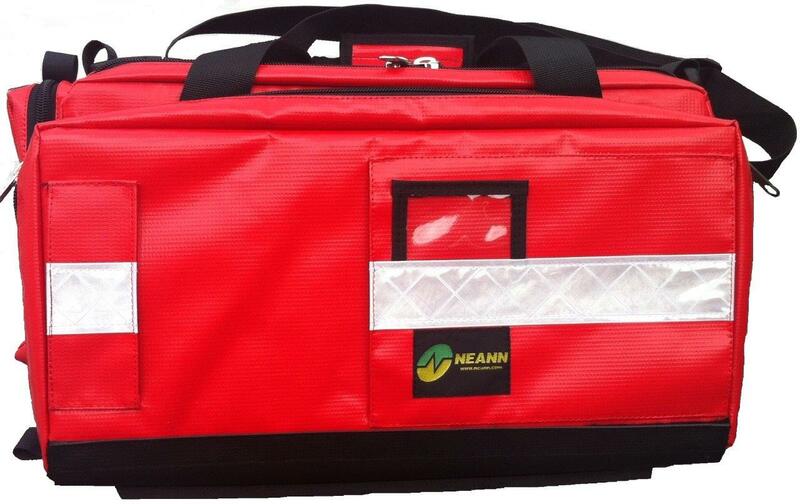 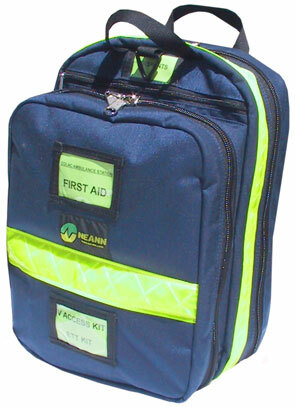 The NEANN SRU (Single Response Unit), is a unique all purpose first aid kit designed to carry a large range of first aid items from basic first aid to intensive care. 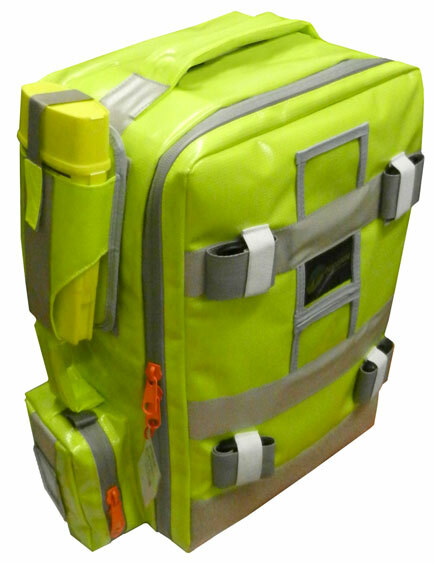 Dimensions: Length 54.0 cm x Width 45.0 cm x Height 25.0 cm (un-stocked measurements). 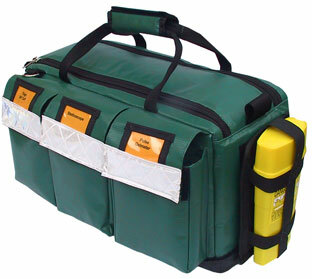 This SRU kit is supplied un-stocked (empty) & without optional extras unless specifically quoted.